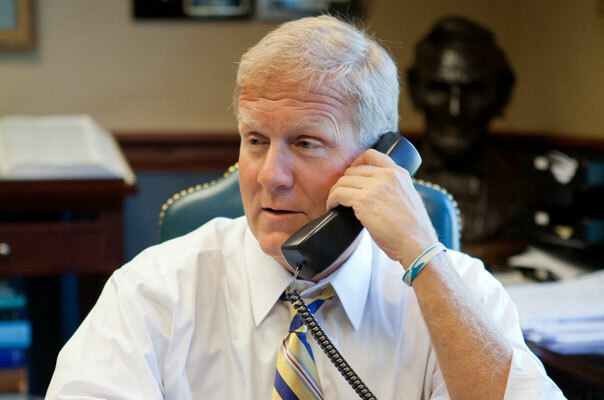 Former Illinois House Republican Leader Tom Cross has joined Aurora University as a Distinguished Fellow. Cross’ primary role will be to promote an innovative STEM education program. 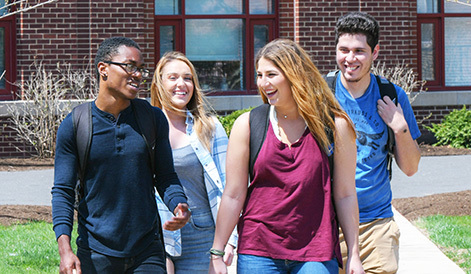 Catina Fisher, AU ’15, did not know the extent of the milestone she would be achieving when she began her journey at AU. The Aurora University Spartans found success this weekend, winning four conference titles and earning NCAA Division III postseason berths in men’s lacrosse and softball. 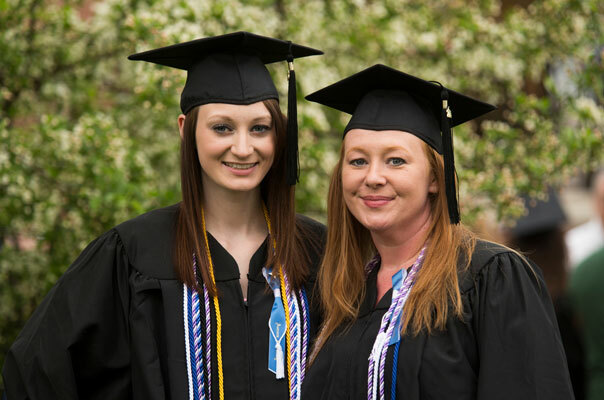 Congratulations to the Aurora University students, faculty and staff that were recognized at the annual Honors Convocation on Friday, April 17 for their academic achievements and campus contributions during the 2014-2015 school year.